Paul Walter, editor at NewsWithViews.com, was on Radio Liberty with Dr. Stan Monteith to discuss the 1899 book, The Coming Battle, on yesterday’s show. I quickly checked online, and found this copy. Searching through it, I see that the author made it clear that a gold standard is a bankster-favoured standard. 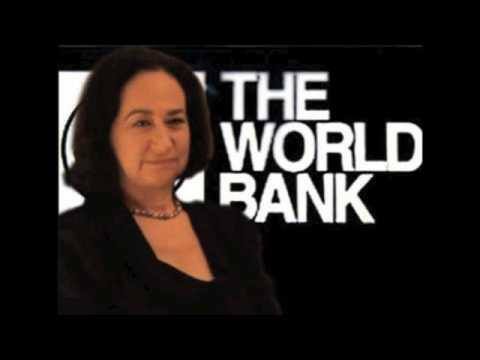 The [current] president of the World Bank, Mr. Robert Zoellick, had come forward recently and said that what we need is a new international currency backed by gold. Now, that is an amazing, amazing statement. Because what it really means is that they’re talking about doing away with the dollar as the world reserve currency. 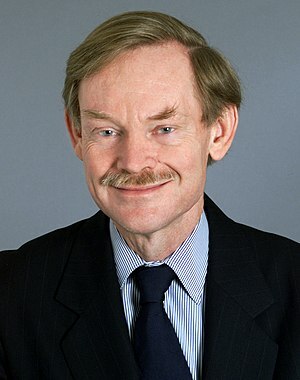 Robert Zoellick is one of the members of the Trilateral Commission. And the Trilateral Commission, there’s only 87 of them [from North America] — they control our government. Barry Goldwater in page 280 of his book said the purpose of the Trilateral Commission was to take over control of the commercial and financial interests of the world by first seizing control of the government of the United States. When he calls for a global currency, I think that this has a great deal of significance. He calls for a global currency that’s gold backed, I think that this could mean the end of the dollar dominance of the world and the impoverishment of millions of Americans. To me, the fact that Zoellick was a member of the Trilateral Commission and called for a linkage to gold should ring an alarm bell, especially for those sincere people such as Dr. Stan and Ron Paul who are strong advocates of a gold standard. Is it likely that Zoellick, being president of the World Bank and former member of the subversive Trilateral Commission, advocating a linkage to gold, in the best interests of the people in general, or is it more likely that he is advocating in the best interests of the banksters he works with and is one of? and watch the free full-length version of the documentary by Bill Still, The Secret of Oz. and become a regular listener of George Whitehurst Berry’s Crash! Are You Ready? For the success of “fiat” currency, see my article A “fiat” currency that lasted more than 500 years.